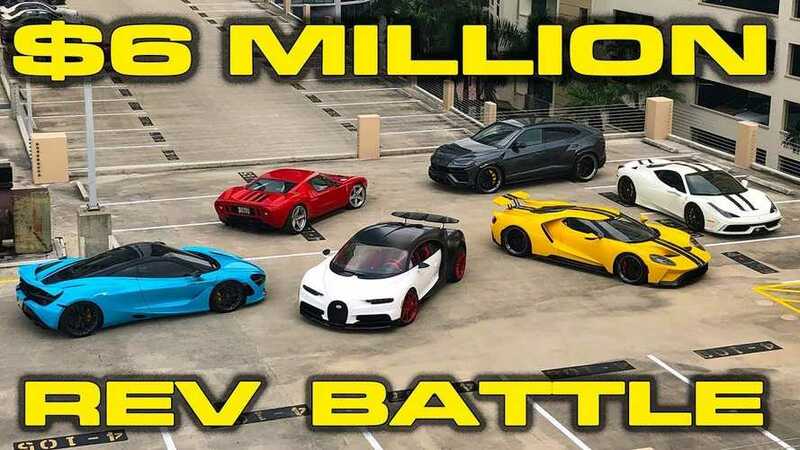 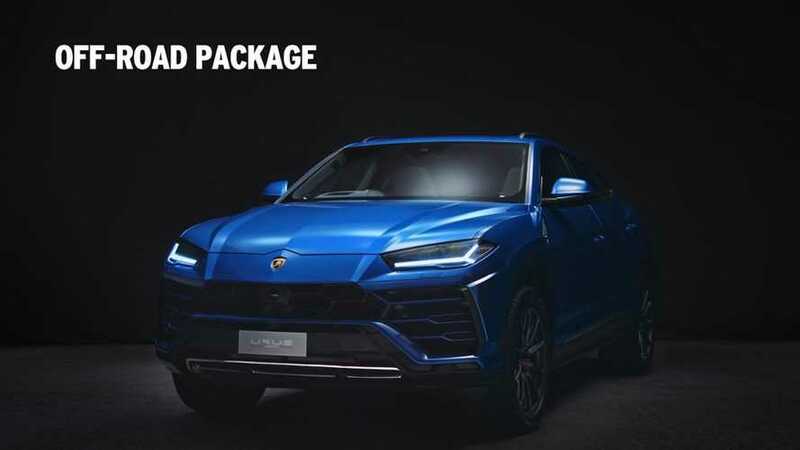 The program assures that the pre-loved Lambos went through a rigid inspection process. 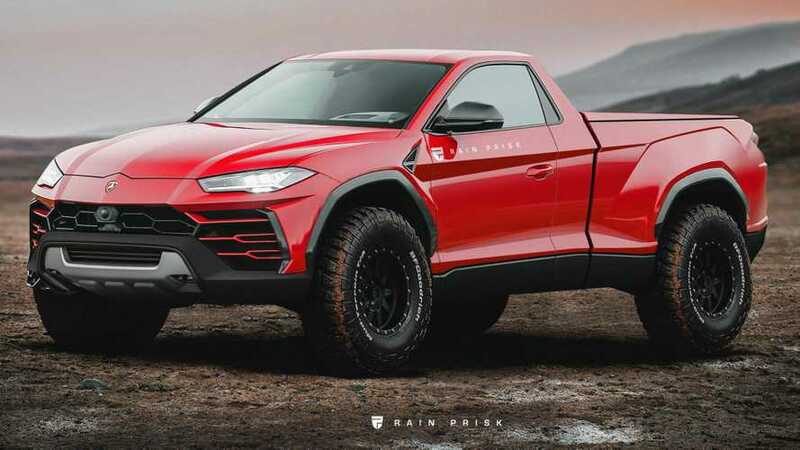 Forget an F-150 Raptor because a Urus pickup would be the fastest truck around. 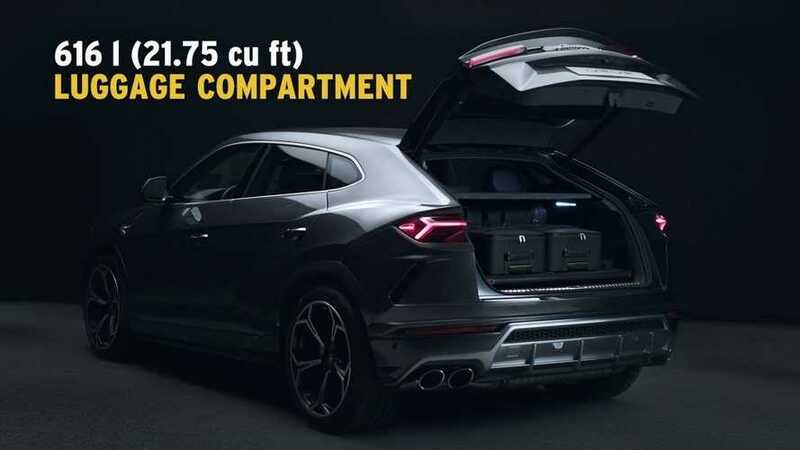 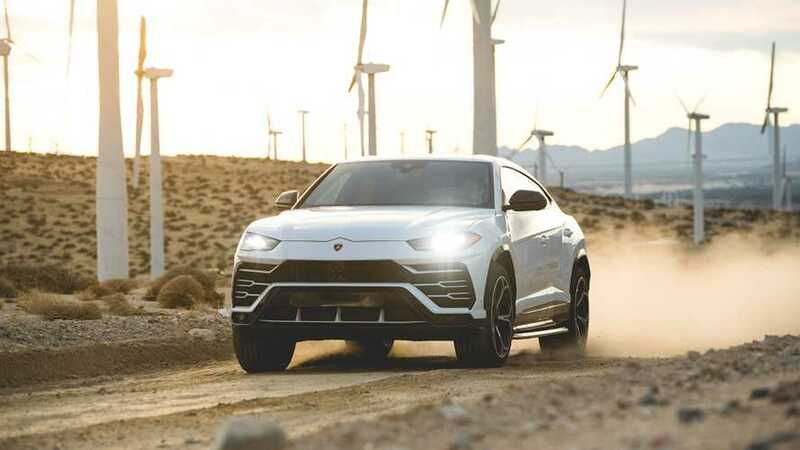 With up to five seats and a generous cargo area, the Urus is the Lamborghini of family cars. 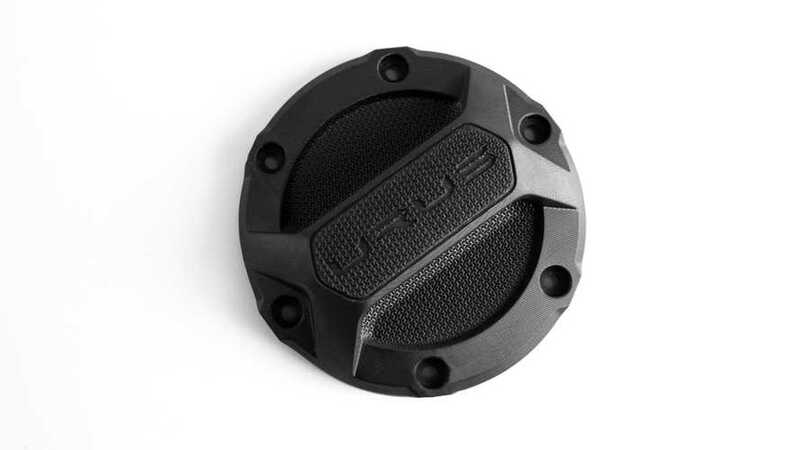 There’s also a carbon clip component for a spoiler. 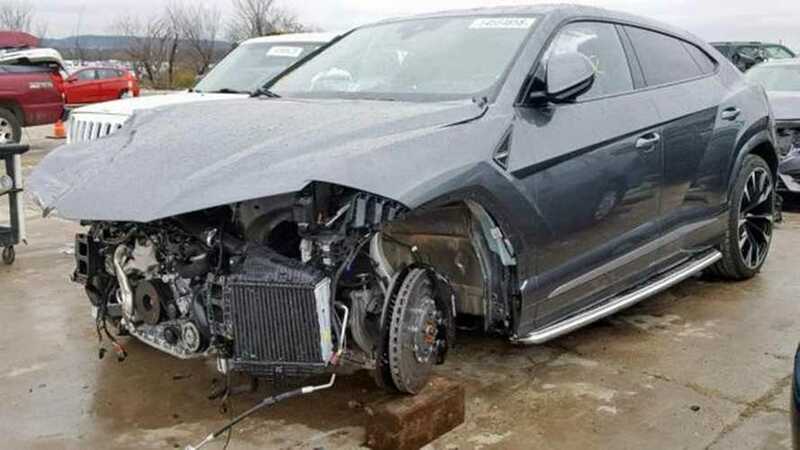 The interior and rear end look salvageable, at least. 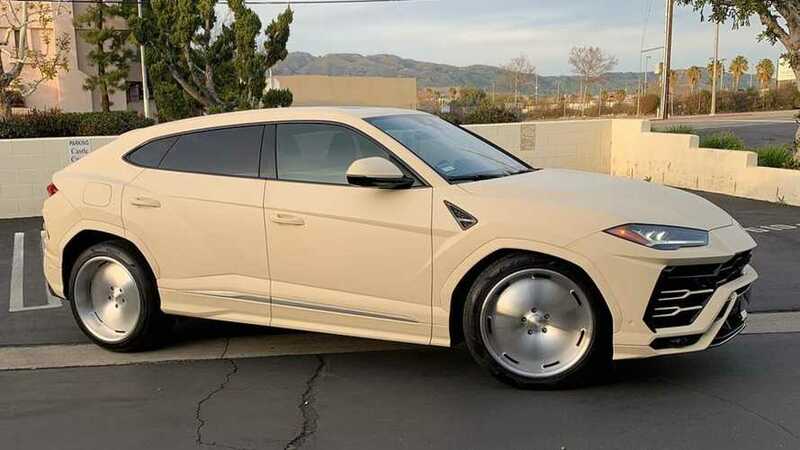 It’s definitely more powerful, at least. 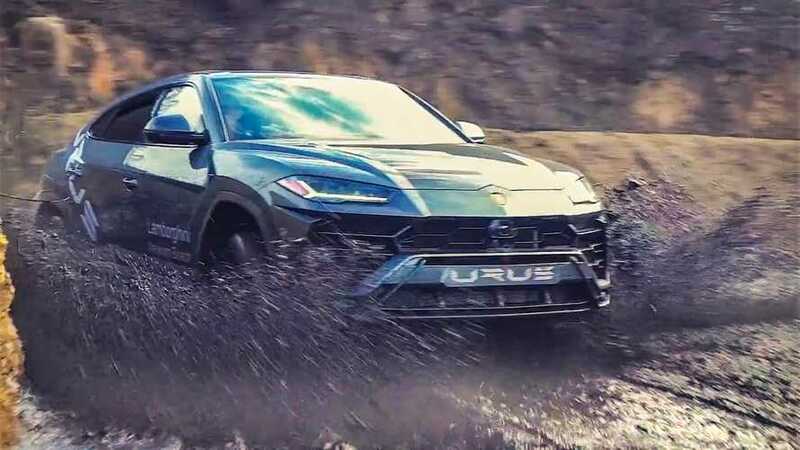 Parts like a vented bonnet, big rear diffuser, and new wheels give the Urus a more aggressive look. 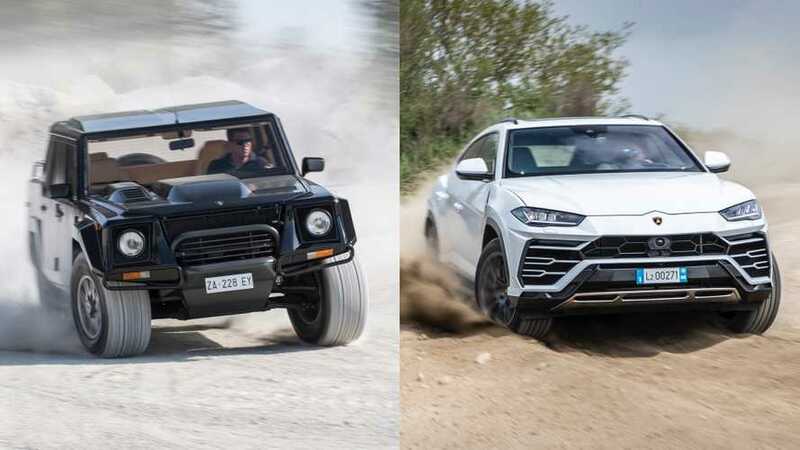 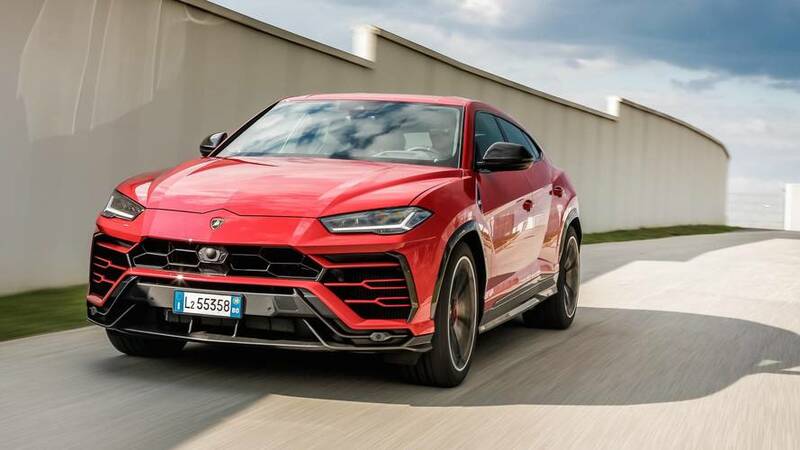 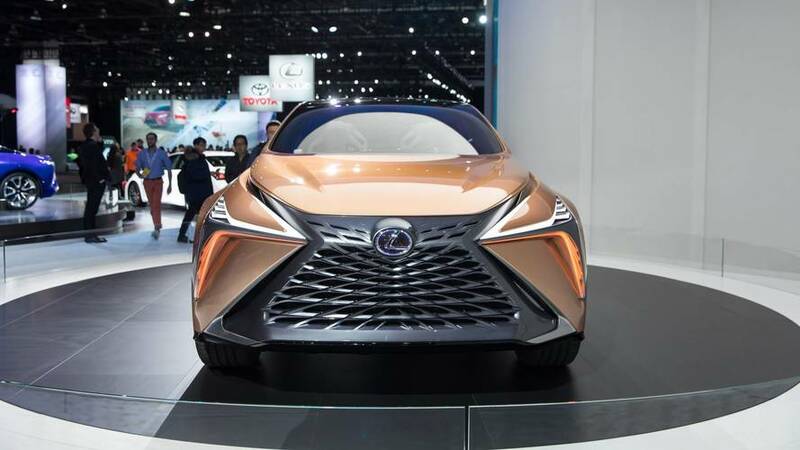 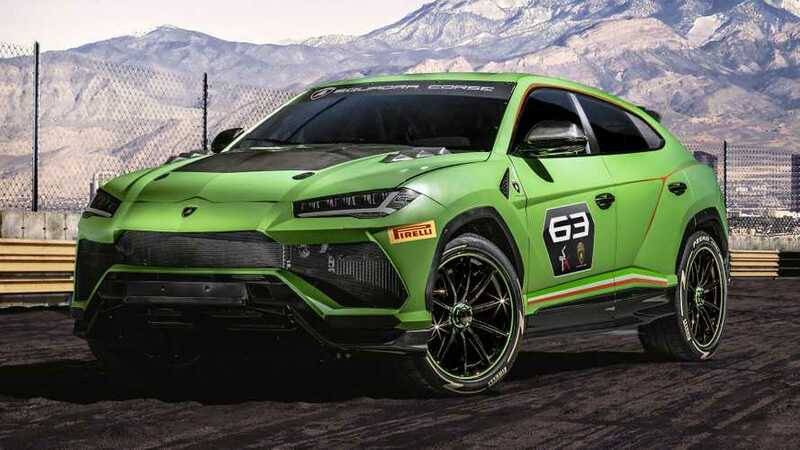 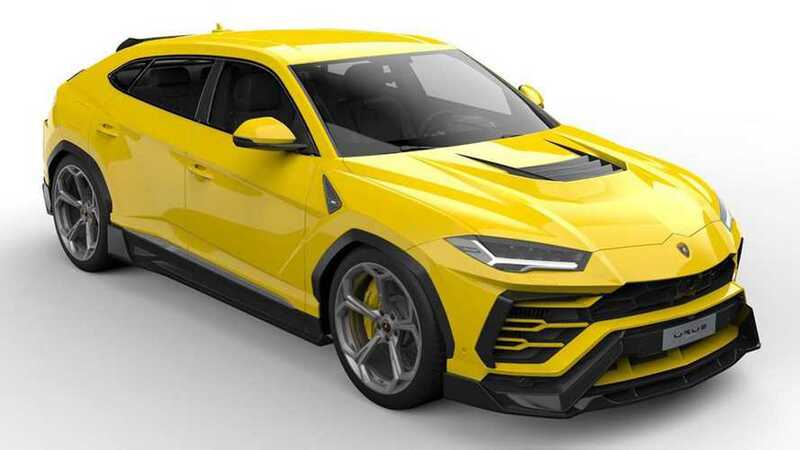 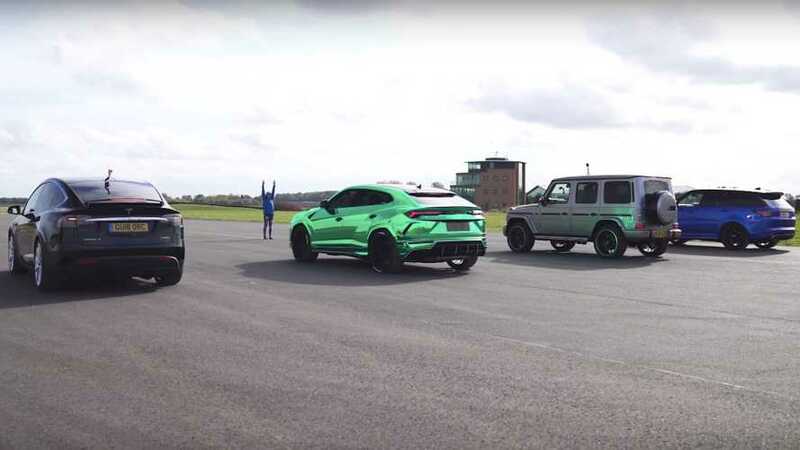 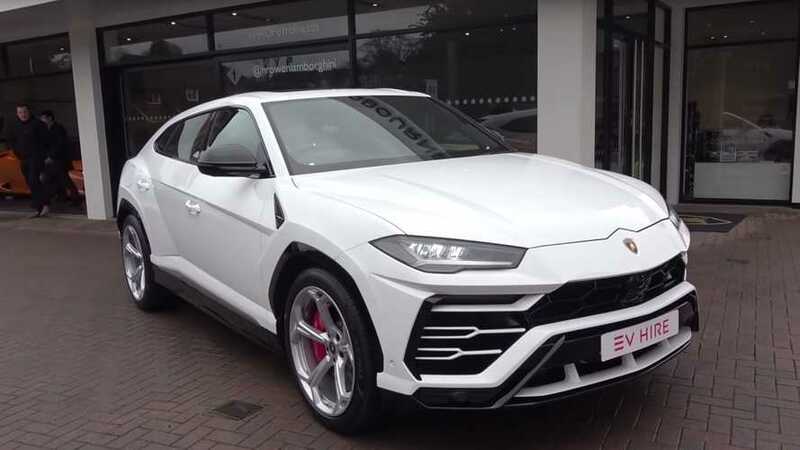 The pumped-up Urus will spearhead the Italian marque's single-brand championship in 2020.